The first and most important criteria when I buy a nail polish remover is being acetone free. Even if removing will become a sweatier process (when removing glitters of course), I prefer these because them won't dry out my nails. At the moment I have 6 nail polish removers and I use them depending on the manicure (how may coats, what color, with or without glitters) I am wearing. My all time Nr. 1: Pierre Rene Professional's Nail Polish Remover with no acetone and with oil conditioner. 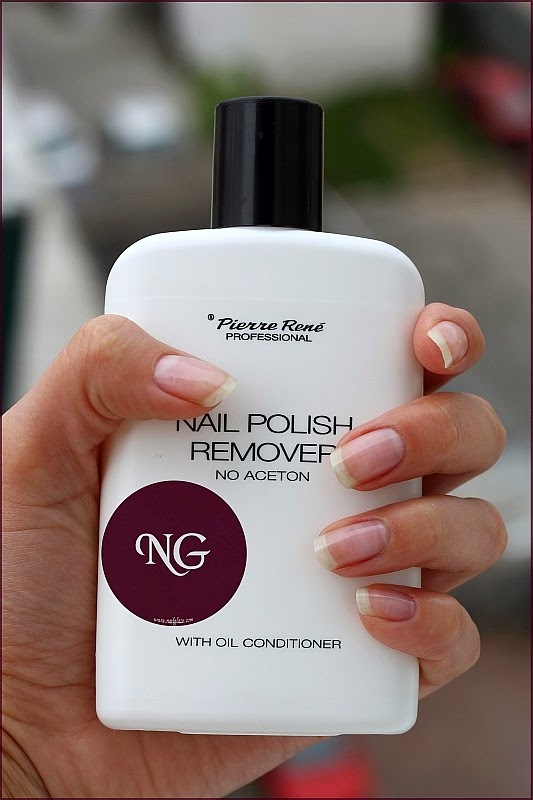 This polish remover is available online @ Magiq (here), where a bottle of 145 ml costs only 13 RON + shipping. Nr. 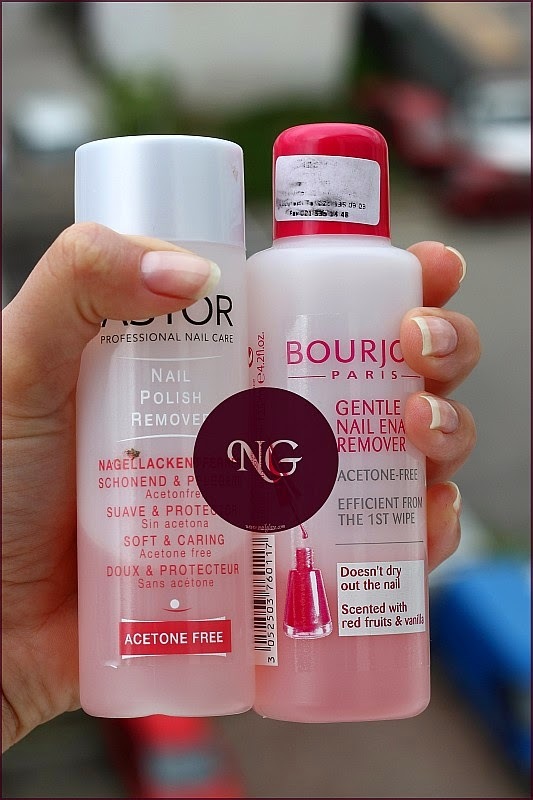 2 + 3: Bourjois Gentle Nail Enamel Remover and Astor Nail Polish Remover. I use Astor Professional Nail Care Nail Polish Remover for light colors, mainly nudes and whites. It's a really soft remover, but smells like heavy duty acetone. You will have to work that cotton pad :-). It's available here. 100 ml for 10 RON. 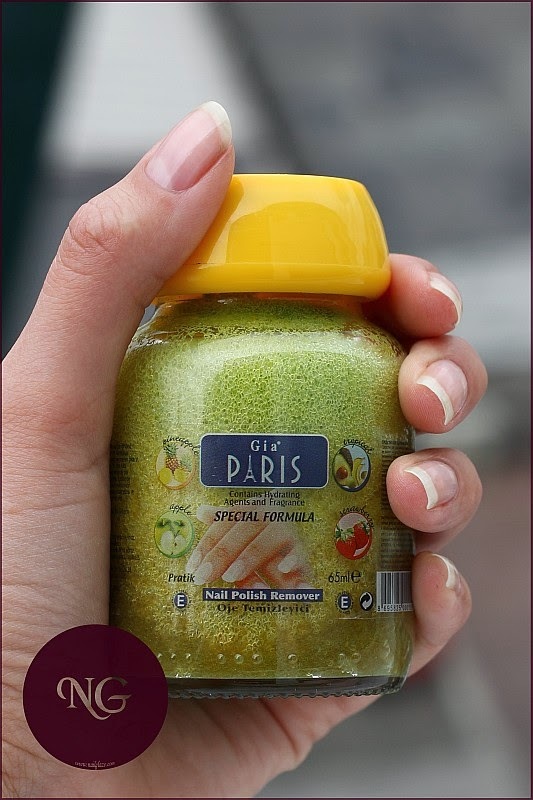 Although Bourjois Gentle Nail Enamel Remover has a pink color, I like it's fruity "perfume" which will persist a few minutes on your nails. I always wash my nails after removing the polish so I don't benefit from this extra :-). It works fine even with darker colors. I got this one from Barcelona (I haven't seen it in stores in Romania). 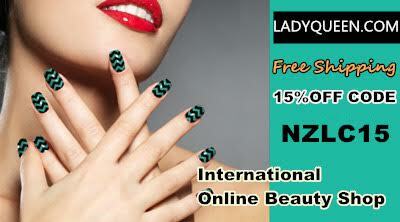 I use it seldom, when I am in a hurry and I am not wearing any glitters, but my mom is in love with it! She says that the person who invented it was a genius. I agree. This is the low cost variant of the Essence Quick & Easy remover. Actually it's a sponge in a jar filled with acetone. I guess you noticed by now: I am all about fragrance ... and this one is with pineapple. The remover works surprisingly well, I have to recommend it. It's available online here, with different fragrances. 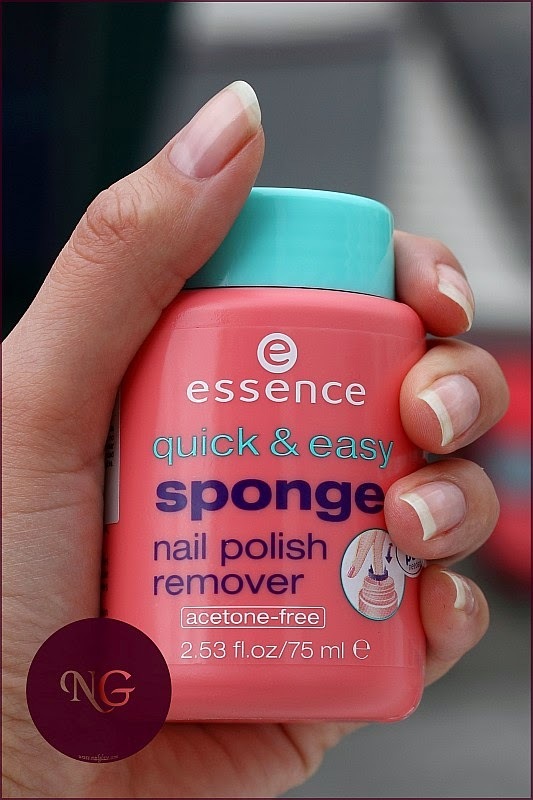 As an alternative to nail polish removers, I use a peel off base coat from Essence (which I can't find at the moment to take a picture of and I am extreeemly pissed off because of this). I only recommend it for short periods (a few days), because it will stain the nails. Have you tried the products from above? 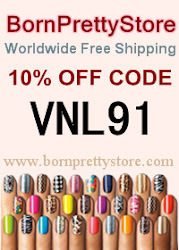 What nails polish removers are you using and what are your experiences with them? I'm on holiday in Crete, Greece, until next week. The following 4 blog posts will be scheduled. Hope you enjoy them :-). This was nice to see. I'm always looking for new nail polish removers to try out too since right now I'm only using acetone which can be pretty drying on the nails. Acetone really dries out nails. A few years ago I was using it too. After removing my nail polish I immediately applied some cuticle oil over my nails, in order to keep them hydrated. A fent emlitettek közül nem ismerem egyiket sem. Én is hasznaltam az essenctől egy hasonló körömlakk lemosót, de nem voltam megelégedve vele. Pillanatnyilag a Kallos termékét használom, aceton mentes és olajos körömlemosó, az jó benne, hogy majdnem illatt mentes és nagyon jól hidratálja a körmöket. A glittert nagyon nehezen szedi le, de én nem bánom, mert ez az egyedüli körömlakk lemosó ami nem árt a körmeimnek. Ki fogom én is próbálni a Pierre Rene Professional'st. Kellemes vakációzást! Érdekes, hogy nem ismered őket. Én kicsit féltem, hogy unalmas lesz a bejegyzés :-). A Pierre Rene-t legelőszőr csak amiatt rendeltem, hogy elérjek egy bizonyos rendelési öszeget és nem bántam meg. Most épp 2-t rendeltem. Ha érdekel az egyiket szivesen oda adom.